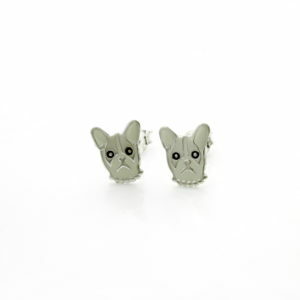 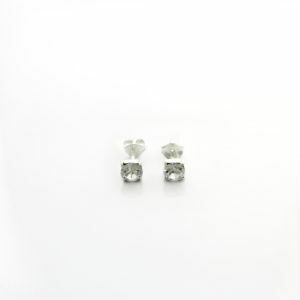 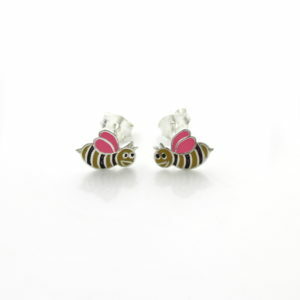 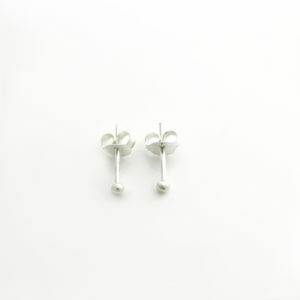 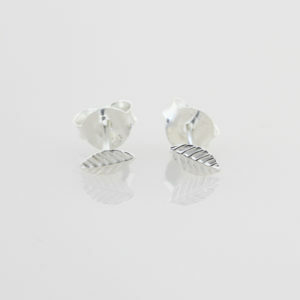 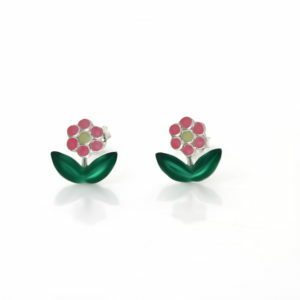 Shop Sterling Silver earrings for girls and kiddies online in South Africa. 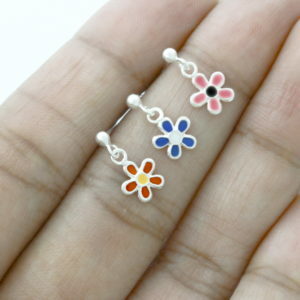 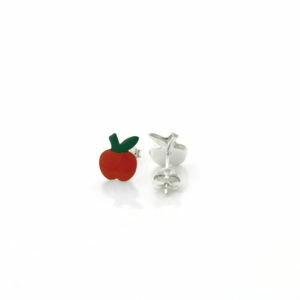 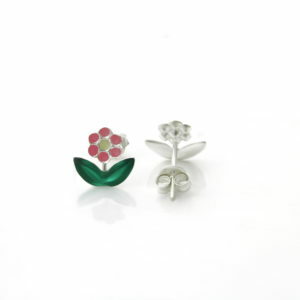 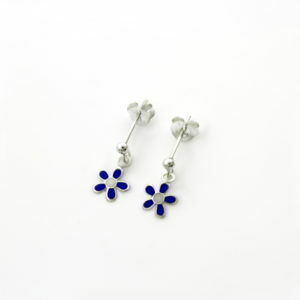 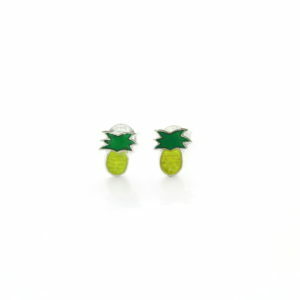 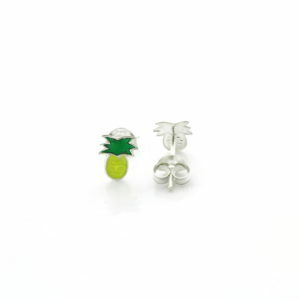 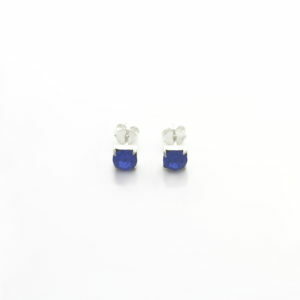 Silvery has a wide range of cute colorful earrings for young girls crafted from 925 Sterling Silver. 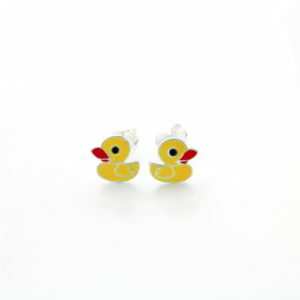 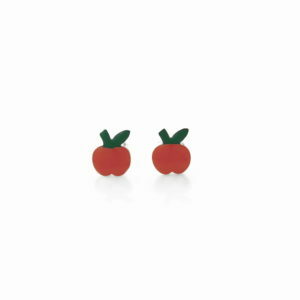 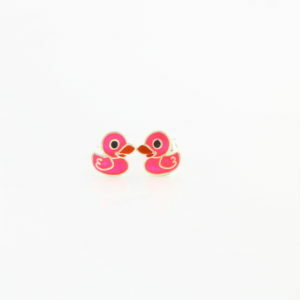 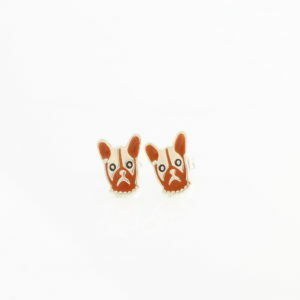 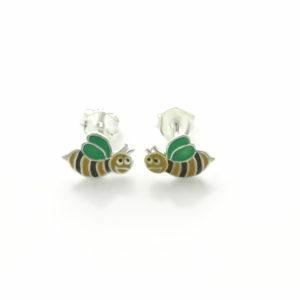 Shop children’s earrings and get free delivery on your order.